Ever wonder if someone made a convenient way to fill reusable personal water bottles with clean, filtered drinking water? If so, then our recent find will make your day. 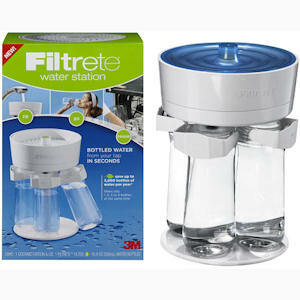 The Filtrete Four Bottle Water Station allows people to pour water in the top of the device for and simultaneously fill four reusable portable water bottles with filtered drinking water. Pretty neat, huh? We thought so. Oh, and no, the bottles do NOT contain BPA. What does the unit filter out? 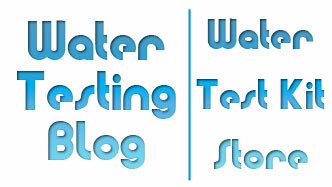 Predominantly it seems to reduce the the offensive taste and of chlorine and remove unwanted sediment. 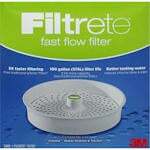 While not the most thorough filter, it ought to work great for people looking for a quick means of making their tap/city water taste better. 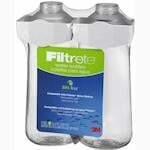 Inside the Filtrete Four Bottle Water Station you will find an easily replaced and very affordable Filtrete Fast Flow Filter which should last for around 100 gallons (or roughly 3 months). 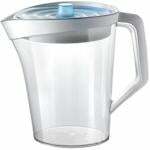 Worried that you will forget to change the filter? Not a problem. The Filtrete Fast Flow Filter has a convenient indicator that lets you know when to replace the filter in your Filtrete Water Station. 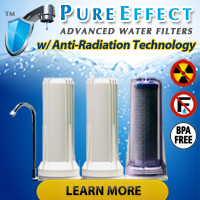 As if the convenience of this unit did not already say enough, according to the manufacturer this water filter system also uses recyclable water filters.